Enjoy the beauty and quality of a genuine Zippo pocket lighter. The brushed Chrome finish and engraved Harley Davidson bar and Shield logo lend style and attitude to the legendary durability of Americas favorite lighter. 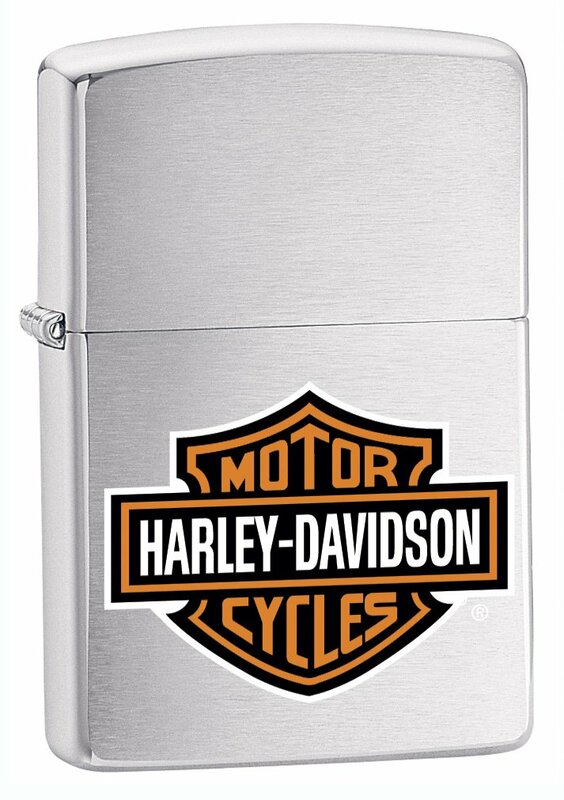 The Zippo engraved Harley Davidson bar and Shield logo brushed Chrome pocket lighter makes an outstanding collectors piece or everyday tool.